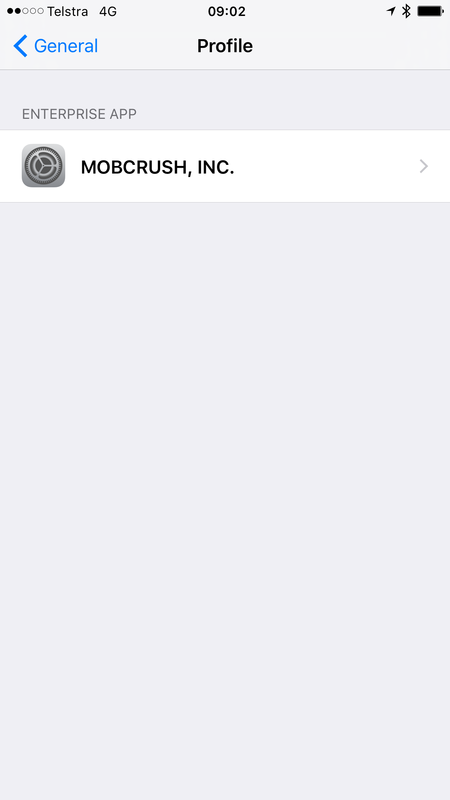 I was hoping someone might be able to assist me in telling me how to get rid of a VPN connection that was created by an app called "VPN Toggle" https://itunes.apple.com/au/app/vpn-toggle-quick-switch-for/id966808107?mt=8 it was supposed to help me manage my connections but it was just junk and now i'm stuck with a connection that just annoys me and gives errors. I have checked the Profiles on the iPhone and nothing is listed except Mobcrush. I tried resetting network settings which removed my proper VPN connections but not this one. I want to avoid using the other reset settings as it screws up my watch and I have to delete my watch and re-pair and reload everything for that, plus my phone apps etc as If I restore from this backup it will restore the VPN connection. 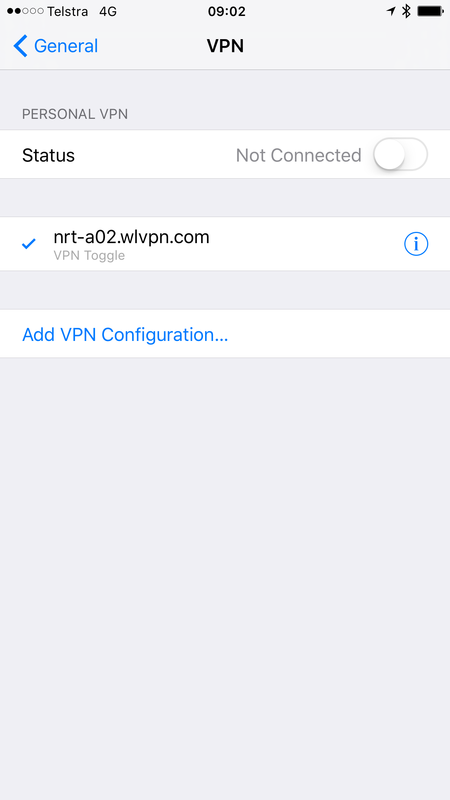 I was hoping someone might be able to assist me in telling me how to get rid of a VPN connection that was created by an app called "VPN Toggle" https://itunes.apple.com/au/app/vpn-...mUvbUpU2646437 it was supposed to help me manage my connections but it was just junk and now i'm stuck with a connection that just annoys me and gives errors. i think in order for the app to be able to control the vpn settings if would have to installed a cert check your setting for installed profiles or certificates. also make sure you delete the app and restart the phone and check to see if you can remove it then. Yeah thanks, there are no profiles except for my Mobcrush one....provided I am checking in the correct area, and I have restarted my phone and also reset network settings. How can I delete my email account info from my passbook in settings? How can I delete notifications on my iPad ,I have read all my notifications now I want to delete them? Iphone 6s How do i set my notes app to send my notes directly to my email?